Lord Mountbatten was murdered by a terrorist bomb at Mullaghmore off the coast of County Sligo, Ireland on August 22nd 1979. 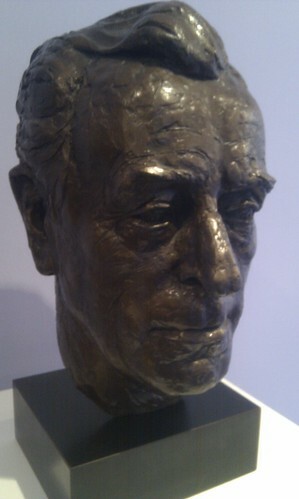 He was officially known as, Admiral of the Fleet, The Right Honourable the Earl Mountbatten of Burma. Mountbatten, whose home Classiebawn Castle was located in the small seaside village of Mullaghmore, was on a family fishing trip at the time. Two children, Mountbatten’s grandson Nicholas aged 14 and a local boy Peter Maxwell aged 15 were also murdered. Lady Brabourne, who was a member of the group on the fishing trip died of her injuries the following day. She was aged 83 at the time. Thomas McMahon, a member of the Provisional IRA convicted of the murders. Thomas McMahon was sentenced to life imprisonment for the murder of Lord Mountbatten and three others in the year 1979 On This Day. 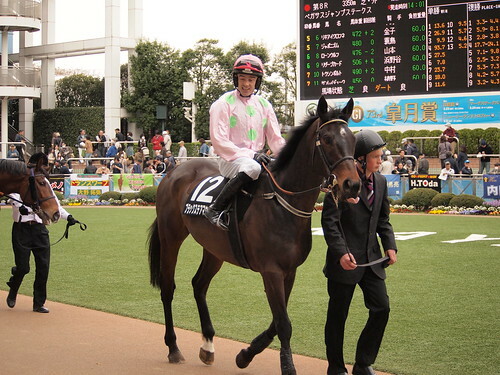 Ruby Walsh is a native of Co Kildare, Ireland. He is widely regarded as one of the greatest National Hunt jockeys of all time. Following a successful amateur career, Walsh turned professional in 1998. Rupert Walsh was born in Kill Co Kildare in 1979. His father, Ted Walsh is a successful racehorse trainer who was a champion amateur jockey. Involved with horses from a young age, Ruby is reported to have had his first pony at the age of seven. 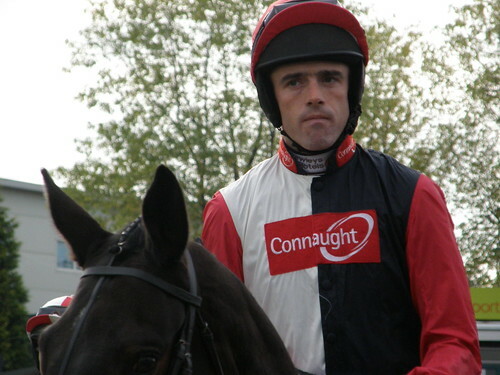 In 1995 Ruby Walsh had his first win riding Siren Song at Gowran Park, Kilkenny. He became Ireland’s champion amateur Jockey during his Leaving Certificate year. Having successfully completed the Leaving Certificate he won the English Grand National in 2000 riding Papillon which had been trained by his father. In his career to date Walsh has had over 2000 career wins. He has been leading jockey at the Cheltenham Festival on 12 occasions. He is the first jockey to ride four winners on the same day at Cheltenham. As well as winning the English Grand National, Walsh has also won the Irish, Welsh and Scottish Grand Nationals. He is the recipient of numerous awards. Ruby Walsh was born in the year 1979 On This Day. Margaret Thatcher was the first female British Prime Minister. 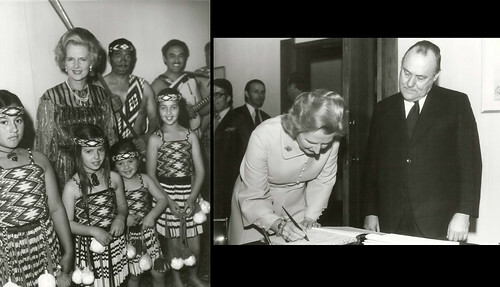 She served as leader of the Conservative Party from 1975 to 1990 and as Prime Minister from 1979 to 1990. Thatcher was the longest serving Prime Minister of Britain since 1827. Margaret Thatcher was born Margaret Hilda Roberts in Grantham, Lincolnshire, England on October 13th 1925. She studied chemistry at the University of Oxford, graduating in 1947. She worked as a research chemist whilst studying law. She began practicing as a barrister in 1954. In 1959 Margaret Thatcher was elected as Conservative MP for the constituency of Finchley. She rose through the ranks of the Conservative Party and was elected leader on February 11th 1975. 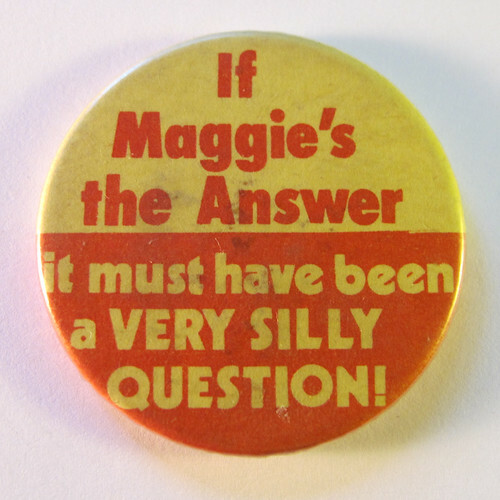 The Conservative Party won the 1979 General Election and Thatcher was elected Prime Minister. She served as Prime Minister until 1990. Margaret Thatcher was elected Prime Minister in the year 1979 On This Day. Damien Duff is a native of Dublin. He is a former Irish international footballer who played with distinction for his country. Duff began his professional career with Blackburn Rovers and played most of his club football in England. Damien Duff was born in Ballyboden, Co Dublin in 1979. Having played at schoolboy level in Dublin and with Leicester in England he joined Blackburn Rovers in 1996. Duff stayed with Blackburn until 2003 making a total of 185 appearances with the club. Between 2003 and 2014 Duff played with Chelsea, Newcastle United and Fulham. In 2014 Duff moved to Australia to join Melbourne City. He returned to Dublin where he played with Shamrock Rovers before retiring in 2015. Duff played international football for Ireland for 14 years from 1998 to 2012. He is currently coaching the Shamrock Rovers under-15 team. He is also coach to the Ireland under-15 team. Damien Duff was born in the year 1979 On This Day. Henry Shefflin, who is a native of Kilkenny, Ireland is regarded by many as the number one player of all time of the game of hurling. Hurling is an ancient game with prehistoric origins which has been played for 3,000 years. It is one of the fastest field sports on earth. Hurling is one of the two national sporting games of Ireland and is played throughout the world. Henry Shefflin announced his retirement from inter-county hurling on March 25th 2015 at the age of 36. He made the announcement having won his third All-Ireland club Senior Hurling Championship with Ballyhale Shamrocks on the previous St Patricks Day. Henry Shefflin was born in Ballyhale, Co Kilkenny in 1979. He was educated at his local primary school and at St Kieran’s College in Kilkenny City where he came to prominence as a hurler. He had his first All-Ireland success as a member of the St Kieran’s College team which won the All-Ireland Colleges’ Senior Hurling Championship in 1996. After he had completed secondary school he studied business and financial services at Waterford Institute of Technology. He was a member of the College team which won the Fitzgibbon cup in 1999 and 2000. Shefflin works as a bank official with The Bank of Ireland. Having played at minor and under 21 level for Kilkenny, Shefflin made his debut with the senior team in 1999. He went on to make 71 championship appearances for his county. He won his first All-Ireland Senior Hurling Championship medal in 2000 and during his career won a record breaking total of 10 All-Ireland medals. He has also won a record breaking eleven All-Star awards. He is the top championship scorer of all-time. Shefflin is the only player to be named Hurler of the Year on three occasions. Henry Shefflin, one of whose nicknames is ‘King Henry’ was born in the year 1979 On This Day.